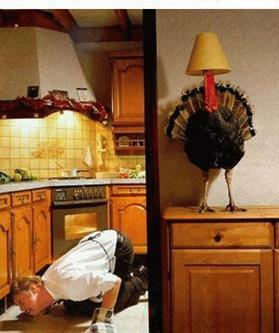 Seasonal » Thanksgiving » hiding turkey! Hey it's almost Thanksgiving :P Ain't it a cute pic? :D Please vote, and leave a comment ! if you wish add me to your buddies list. *0* have a nice day!